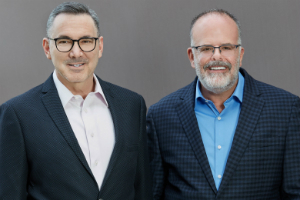 Tom Scrocco and Randy Isaacs & Associates’ excellent client results have continued since they formed their real estate partnership in 1999. They have a genuine passion for the business which is evident by their yearly top producer awards. They have extensive knowledge ranging from residential and luxury sales, to income property and land to new development. With their passion and expertise, and exceptional strategies for selling and buying, they skillfully guide their clients with a competitive edge. They have offices and teams in Beverly Hills and Palm Springs and successfully represent sellers and buyers from the greater PALM SPRINGS area to Los Angeles. KENNY TAYLOR- As a long time Palm Springs resident, Kenny Taylor has witnessed the tremendous changes and growth that have transformed this city into one of the most sought-after destinations in the U.S. After a career working for the AIDS Rides and the 3-Day Breast Cancer Walks, Kenny brings his work experience and great organizational skills to his passion for Real Estate. 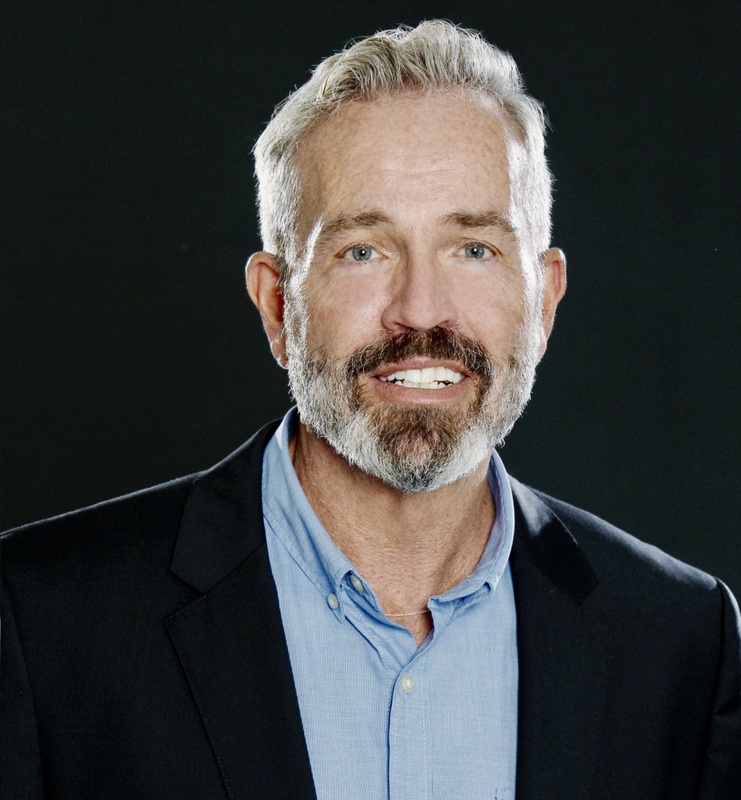 Kenny has worked in Real Estate for fourteen years and has worked with Tom and Randy in Los Angeles for many years before becoming a full time resident and agent in Palm Springs. 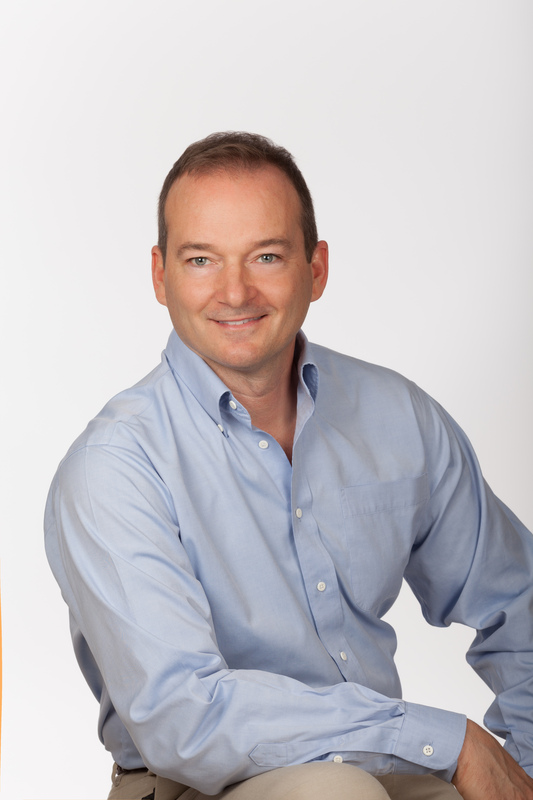 Whether it’s your primary home or weekend getaway, Kenny has the experience and knowledge of Palm Springs neighborhoods, values, property types and pricing, to help you find the property that will become your next home. Kenny’s professionalism, market knowledge and great customer service will ensure that your buying or selling experience will be efficient, seamless, rewarding and fun! Ed is the Palm Springs and the entire Coachella Valley partner to Tom and Randy and their team. Ed first discovered the valley back in 1996 and was instantly hooked. He bought his first home there in 2007 and has been a full time resident ever since. Ed loves to share his enthusiasm of the beautiful Coachella Valley with our clients. From Palm Springs to Indio and all the areas in between, Ed has extensive knowledge of these valley cities and what makes each of them a unique and exciting place to live. As an agent with Tom Scrocco and Randy Isaacs and Coldwell Banker Residential Brokerage, Ed offers a level of sophistication to meet the needs of the clients and customers he serves. He has an eye for evaluating the special qualities of each home to assist with establishing value. He also knows what sellers and buyers desire in today’s market: good value, proper positioning, a smooth transaction, effective communication, trust, responsiveness, understanding of the buying and selling process, a one-stop shop, an advocate to work with licensed professionals, such as contractors, inspectors, lenders, escrow and title, how to stage a home to attain top value, someone who knows how to market himself as well as the homes of his clients. 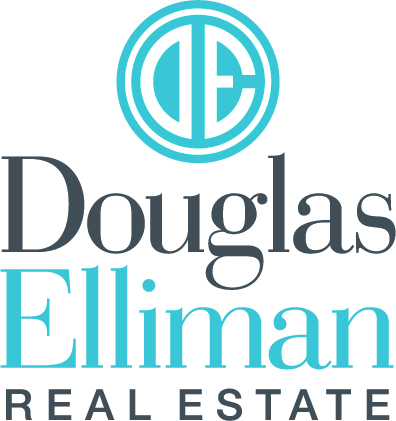 Ed will provide the highest level of professional representation that our clients are looking for. Known for his knowledge, patience and loyalty, Cameron takes pride in working with clients. 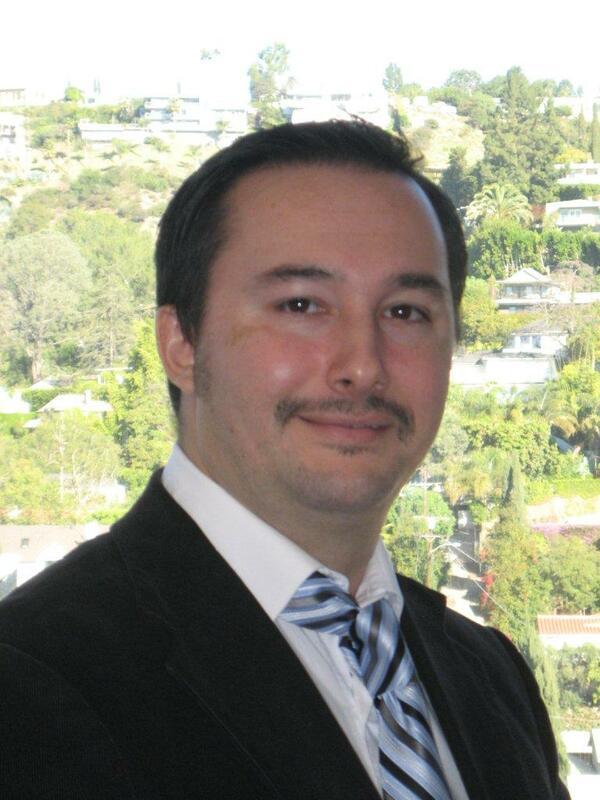 He has been on the Scrocco and Isaacs Team since 2002 and is a Los Angeles native. Representing Buyer's and Seller's, he has a key role in the team's success. Cameron is a true professional and highly regarded by clients and other team members.